Custom, one owner 5+ bedroom, 4.5 bath home on nearly 26 acres. Secluded, area near Bend, Redmond, Sisters. 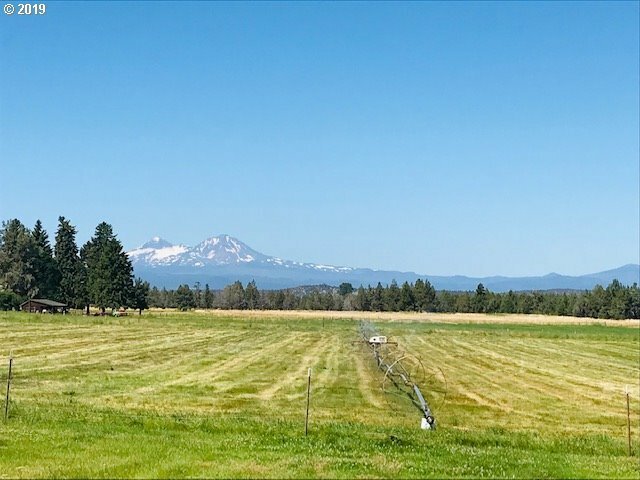 22.75 acres irrigation, fenced, 7 stall barn. Large windows maximize pastoral and Cascade Mountain views. Large family room, formal living with wood burning fireplace and formal dining room. Chef kitchen with 2 cooktops, dbl ovens, prep sink & more. Triple, X deep attached garage and additional hobby room.